I received this question today about LED twinkle bulbs and thought I’d share it since you might have the question as well! I’ve grown up decorating my Christmas tree with C7 twinkle lights. This year, we want to replace our bulbs with LED bulbs. I want a variety of colors and love the twinkle effect – we already have the cords. 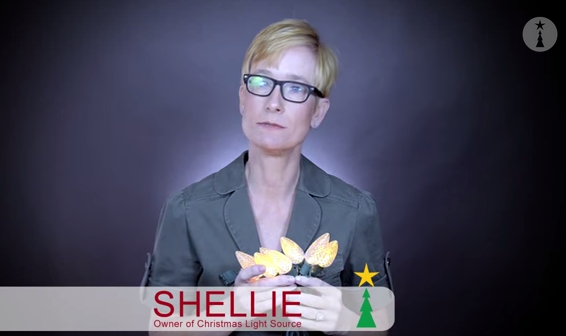 If I were to purchase all twinkle lights, will they truly twinkle, or will my tree flash? The LED twinkle lights flash on and off just like the traditional lights that are just flashing on and off randomly. What were you thinking in your mind of how they should behave? Our current bulbs flash on and off randomly. Some faster, some slower. I love this effect. But watching the video, it said they are on for a second, off for a second. I was afraid that they might go on and off at the same time and my tree would blink and not twinkle. I’m going to need about 200 LED bulbs. 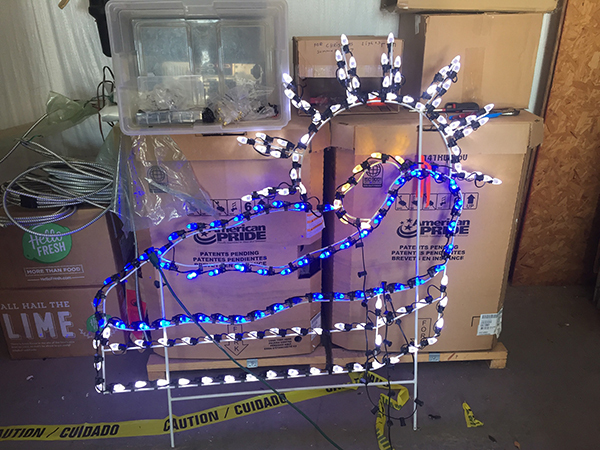 Last year, I bought a sets of prewired lights at a major retailer. These were color changing and went through several patterns and were absolutely beautiful UNTIL bulbs started blowing and I would have entire strings go out. And would have to check bulbs on my fully decorated tree. I even changed out 3 light strings – on a fully decorated tree. Something I NEVER want to do again. 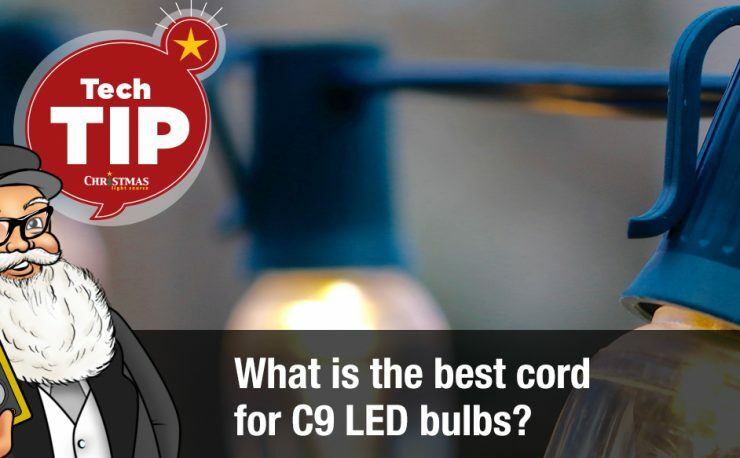 AFTER that fiasco – I started doing more research and was delighted to find that I could just change out my hot C7 bulbs with LED bulbs and use the same strings I have! We LOVE the multicolors on the tree – even pink & purple. 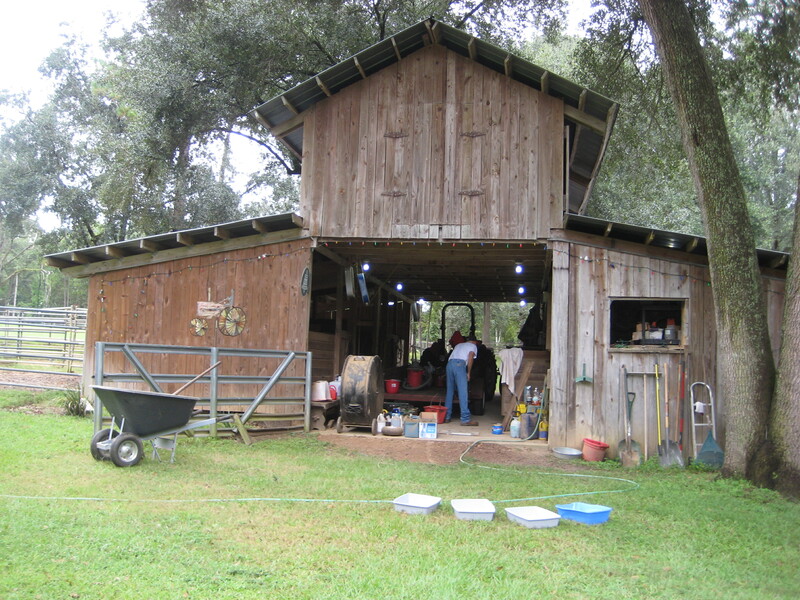 We LOVE the twinkling. Ordering 200 bulbs mean I can get 8 different colors. Now I just have to figure out if I want them all to twinkle, or would that be too much. Might get clear and yellow as steady burning. I’d love any suggestions you might have, as this is a big investment. I think it’s fun to pick non-traditional colors for multi. Last year we use turquoise, red and white on our tree and it was so pretty I almost felt like not adding ornaments. You might also consider picking up steady-on light strings in the same colors of bulbs you chose – just a few depending on the height of your tree and whether or not you do the front only – to add “texture” to your tree. Large and small lights, different colors. The most important thing I’d suggest is that if you had an issue with your LED lights failing, you might have electrical spikes on your power lines so I’d definitely plug any LED light into a surge protector. 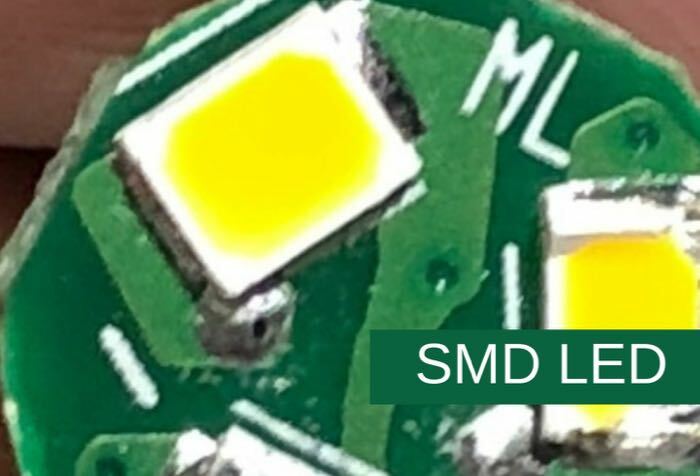 LED twinkle bulbs use the same semiconductor technology that you’d find used in a home computer. Surges can result from the method used to generate the electricity delivered to your house, lightning strikes or other environmental factors. Another tip. Consider using 25-foot C9 cords if you have to purchase new cords for the C9/E17 twinkle bulbs. They have a slightly thinner gauge wire and are a little easier to work with then the 50’s or 100’s on an indoor tree. I hope this answer gets you started – let me know if you have others.